The all-electric car was unveiled in Ales, France on Sunday before it took the track for its first shakedown run. 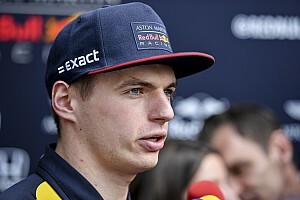 Volkswagen Motorsport’s target for the June 24 event in Colorado is is New Zealander Rhys Millen’s 8m57.118s benchmark for the 12-mile climb. The I.D. R, so called after Volkswagen’s E-tech I.D. brand and the German firm’s R racing department, will accelerate from 0-60 in 2.25 seconds, offers 500kW power, which equates to 680bhp, and 650Nm torque. 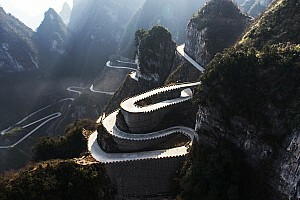 That power and torque is distributed to all four wheels and carries the car to a maximum speed of 150mph. 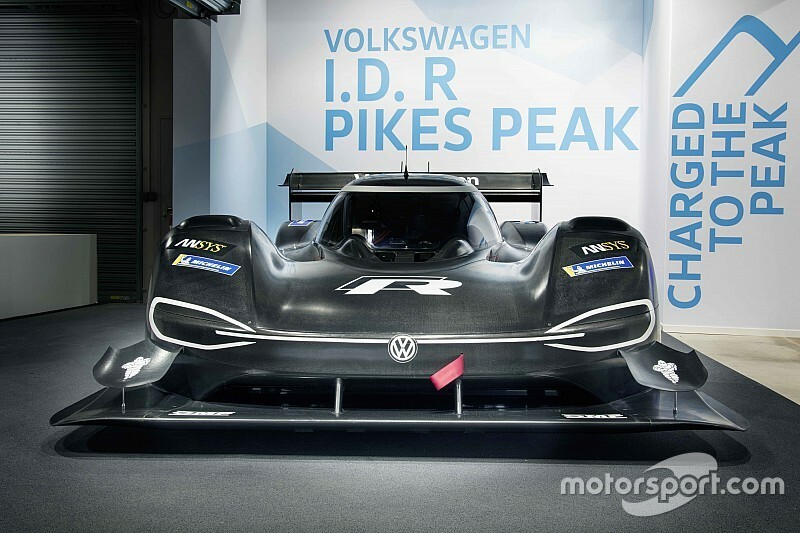 The Pikes Peak project marks Volkswagen’s factory return to a major motorsport programme for the first time since it withdrew from the WRC at the end of 2016. 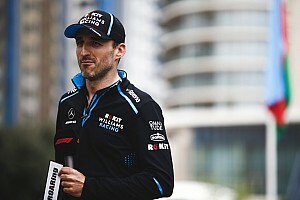 It also underpins the brand’s entry into electric motorsport, with that technology likely to be put to good use with a potential factory World Rallycross effort when the series is electrified in 2020. 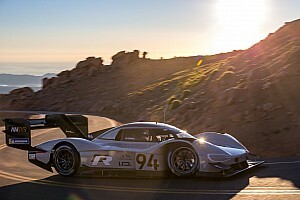 “As with the Volkswagen brand’s production vehicles, fully-electric racing cars will also play an increasingly important role for us in the future,” said Sven Smeets, Volkswagen Motorsport director. 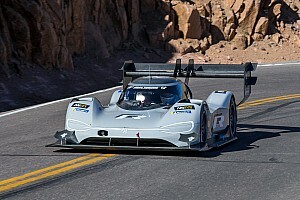 Two-time Le Mans 24 Hours winner and former Pikes Peak competitor Romain Dumas will drive the I.D. R in America this summer.